By: David R. Hawkins M.D. Dr. Hawkins explains that everything is spontaneously being what it is and that nothing is causing anything. 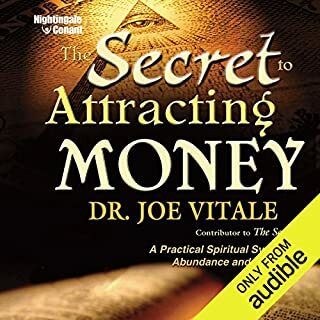 He talks about the pathway of negation and the Void, and goes into detail about karmic inheritance and how it affects our lives. Of great benefit is the information he supplies about relationships and the levels upon which they may exist, including the qualities of horizontal and vertical relationships (i.e., alignment vs. involvement). He goes into detail about the ego, how it loves suffering, loss, hatred, and even grieving, and the “juice” it gets out of that. David R. Hawkins, M.D., Ph.D., is an internationally known author and speaker on the subject of spiritually advanced states of consciousness and the realization of the presence of God as Self. His published works, as well as recorded lectures, have been widely recognized as unique. 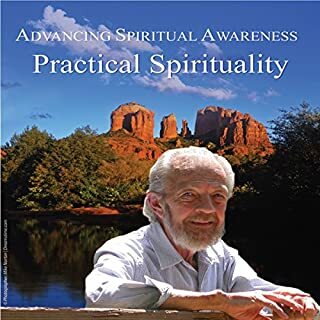 They describe a very advanced state of spiritual awareness which occurred in this individual, with a scientific and clinical background, who is able to verbalize and explain the unusual phenomena in a manner that is clear and comprehensible. These all-day seminars were held at the Creative Life Center in Sedona, Arizona. 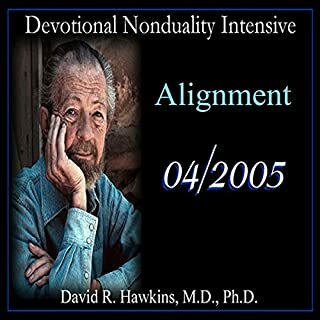 In this series, Dr. Hawkins presents the necessary information and steps to follow to reach the state of Enlightenment. This one focuses on transcending spiritual barriers. He calibrates the truth of the statements made during each lecture. 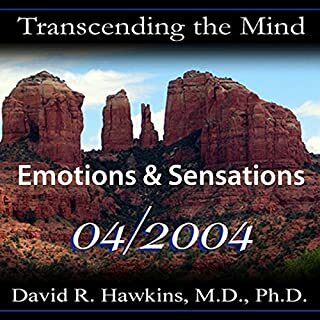 In this lecture, Dr. Hawkins provides a lot of insight about the ego, about emotions, and about being “wronged” and the grim satisfaction we get from all that. The payoff gets bigger as we evolve spiritually, and then the tempter of the ego appears to constantly test us. He explains what the source is and why it stays with us. David R. Hawkins, M.D., Ph.D., is an internationally known author and speaker on the subject of spiritually advanced states of consciousness and the realization of the presence of God as Self.H is published works, as well as recorded lectures, have been widely recognized as unique. 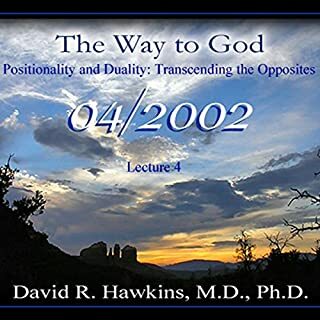 David R. Hawkins, M.D., Ph.D., is an internationally known author and speaker on the subject of spiritually advanced states of consciousness and the realization of the presence of God as Self. His published works, as well as recorded lectures, have been widely recognized as unique. Dr. Hawkins opens this lecture with thoughts about the mind, positionality, and dedication to truth. A person has to be willing to sacrifice everything and anything for the truth. He explains how "wantingness" causes misery and that one’s point of view contributes to that state. Stating the truth usually upsets some people. He discusses the spiritual ego, our perceived faults, what to do about them in order to become "bulletproof", and what brings us joy. In contrast, he talks about hatred in the world today and the actions that come out of it. These all-day seminars were held at the Creative Life Center in Sedona, Arizona. 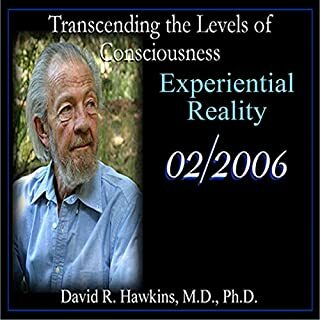 In this series, Dr. Hawkins presents the necessary information and steps to follow to reach the state of Enlightenment. In this lecture, Dr. Hawkins addresses the differences between content and context. He calibrates the truth of the statements made during each lecture. 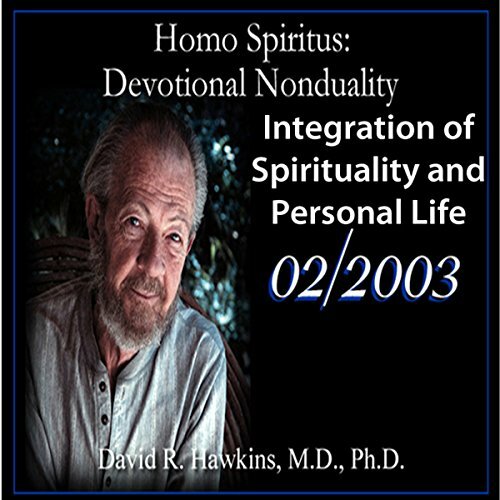 Presented on November 18, 2006 at the Hyatt Regency Long Beach Hotel, this exciting presentation reviews basic spiritual principles from a higher level of awareness, providing expanded information for those new to the teachings of Dr. Hawkins as well as for those who have heard him speak many times. Dr. Hawkins tells us why negative things keep occurring in our lives (and what to do about them). He talks about the role of karma; how seemingly “miraculous” events can become commonplace; and more. These all-day seminars were held at the Creative Life Center in Sedona, AZ. In this series, Dr. Hawkins presents the necessary information & steps to follow to reach the state of Enlightenment, with an emphasis on outlining the obstacles facing a spiritual student and how to transcend them. He calibrates the truth of the statements made during each lecture. Dr. Hawkins’ profound insight shines forth in this enlightening presentation of what spiritual students must focus on to enhance their inner evolution. He discloses the biggest problem faced by the sincere seeker, and reveals the solution. 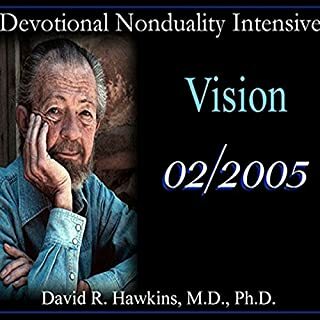 Noting that the human ego loves negativity and is always in competition with the spiritual, Dr. Hawkins provides an extensive list of specific spiritual practices, specific characteristics we need to be willing to surrender, and what higher attributes we must be willing to accept to experience spiritual advancement. In this lecture, Dr. Hawkins presents some basic ideas, such as the fact that everything happens spontaneously and that nothing causes anything. Everything is an automatic consequence of the energy field. He shows how the power of one’s intention brings about manifestation, and how potentiality becomes actuality in and of itself because of the field. He explains the use of kinesiology, why people may not believe in it, and how the infinite field of consciousness instantly registers truth. 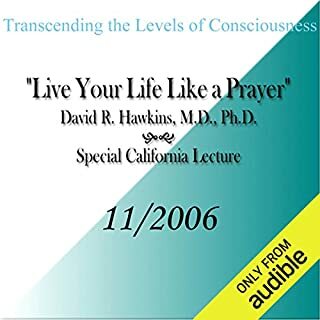 In this inspiring series, David R. Hawkins, M.D., Ph.D., presents enlightening information designed to elevate one’s consciousness. An internationally renowned author and speaker on spiritually advanced states of consciousness, Dr. Hawkins speaks from the inner realization of the presence of God as self. The impact of Dr. Hawkins' presence transcends the actual words. Yet the information, presented with unprecedented clarity, is, in itself, transformative. David R. Hawkins, M.D., Ph.D., is an internationally known author and speaker on the subject of spiritually advanced states of consciousness and the realization of the presence of God as Self. His published works, as well as recorded lectures, have been widely recognized as unique. They describe a very advanced state of spiritual awareness which occurred in this individual, with a scientific and clinical background, who is able to verbalize and explain the unusual phenomenon in a manner that is clear and comprehensible. 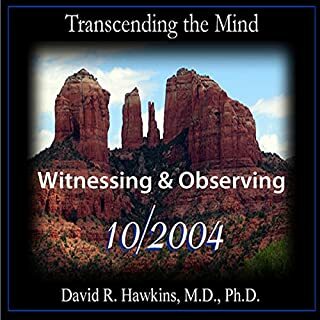 Dr. Hawkins is a nationally renowned psychiatrist, physician, researcher and lecturer, as his listings in Who's Who in America and Who's Who in the World amply attest. He has been a guest of the MacNeil/Lehrer program, Barbara Walters and The Today Show. His book (prior to his best selling trilogy: Power vs Force, Eye of the I, I: Reality and Subjectivity), Orthomolecular Psychiatry, was co-authored with Nobelist Linus Pauling. His most recent book is Healing and Recovery. He signifies his dedication to our innate Divinity with the statement "Gloria in Excelsis Deo! ", with which his published works begin and end. These all-day seminars were held at the Poco Diablo Resort in Sedona, Arizona. In this series, Dr. Hawkins reveals how God is present in the world, in our personal lives, and what it takes to reach Enlightenment. He calibrates the truth of the statements he makes throughout each lecture. One of the most helpful teachings of his that engages the thinker. I'm so grateful this information is made available!